What's not to like with these cuties ? Agree. 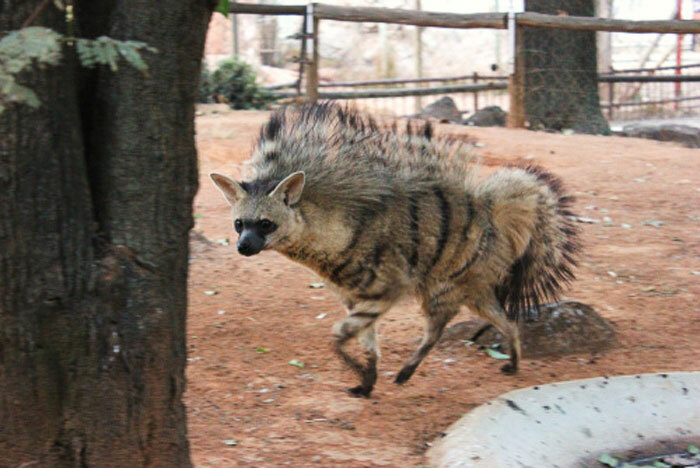 I've always loved aardwolves, they have that cuteness and gracefulness their relatives, the hyenas, lack. I don't see why everybody hates hyenas! Just because they are ugly? In this era we are trying not to judge people by their looks, why not try the same with other animals? 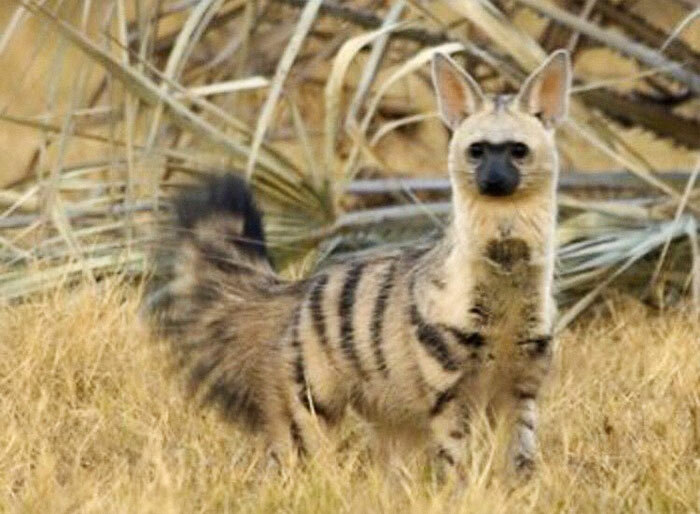 I never found hyenas ugly! 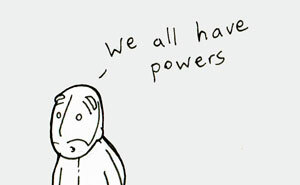 And they are exceptionally interesting. I'm not meaning it in any bad way. 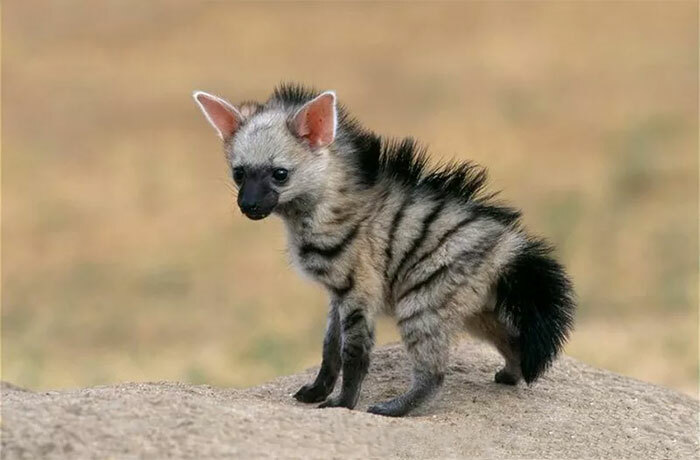 I also like hyenas, I just love aardwolves even more! Don't you dare! 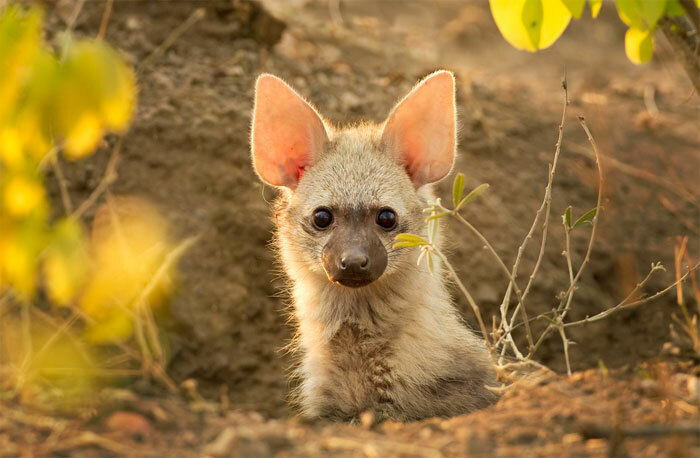 Hyenas are cunning, courageous and very social. They also happen to be smarter than chimpanzees. So basically, they reunite all the qualities of Slytherin, Gryffindor, Hufflepuff and Ravenclaw: they rule. This is not to you Zori the degu, but I can agree that cutter than hyenas. This is for Nancy. Humans are dangerous and would you judge a human if they smelled bad? Would you dislike a dog because he is smelly? They are very smart creatures (perhaps smarter than you), and I don't think we should judge animals on how bad they smell and their danger level. If you are scared of them and don't want to smell them, than stay away! Please do not act condescending because I can see past that and because I am young. Remember: is they were to kill you it would be either because they need to eat or they are defending themselves, they do not kill for the fun of it as some humans do, so I think that they should not be judged by what they have to do to survive and their smell (you couldn't have found a better thing not to like them for?). 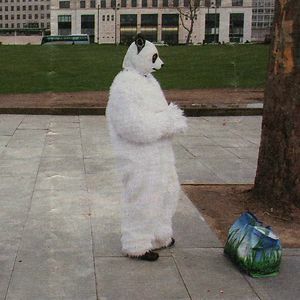 Bye lazy panda who forgot to write something about yourself! I am going to kiss my slightly smelly rats, very smelly dog, and not at all smelly dove! If I was head of a termite fighting company, I'd make this cutie my mascot. Termite fighting company?? Haha! Oh my god all exterminaters now need to be referred to as termite fighters! I got the image of some kind of microscopic underground fighting ring, like a more violent version of a flea circus, before I realised what you meant! Nancy E : if you said that hyenas are dangerous , then isn't a tiger dangerous too ? There's no point in not liking animals because they're dangerous ... You don't have to sit next to them... The point is if you like them or not. Claire , you are a sweet 14 year old , but, hyenas can be quite dangerous & smell terrible . He's got a mohawk which means he's the guy for me! Made me think of a fox who is into punk music. This is a good thing. 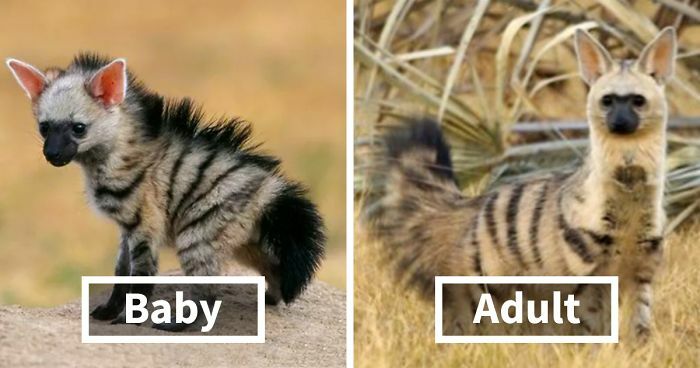 Their fur would make a nice coat! That fur would make a nice coat. It reminds me of furrett! I completely agree.. is this from the new generation ?